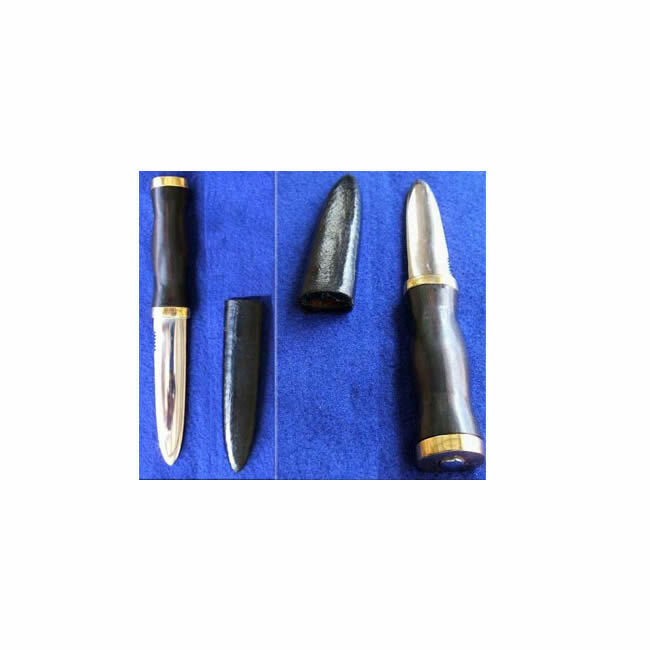 The Sgian Dubh (pronounced “skee(a)n doo”) is a ceremonial dagger (Gaelic sgian) worn as part of the modern Scottish Highland dress along with the kilt. It is worn tucked into the hose with only the pommel visible. The name comes from the Gaelic meaning “black knife”, where “black” may refer to the usual colour of the handle of the knife. It is also suggested that “black” means secret, or hidden, as in the word blackmail. This Generation 2/Legacy Arms version is based on the stories and theories surrounding the knife’s origin and the meaning of “Dubh” in Gaelic. Generation 2/Legacy Arms has made one that is simple in design and fits perfectly in your hose (or sock). The handle is made from an Iron Wood and features a tempered blade with a full tang peened at the top of the handle. A wood sheath wrapped in leather is included. 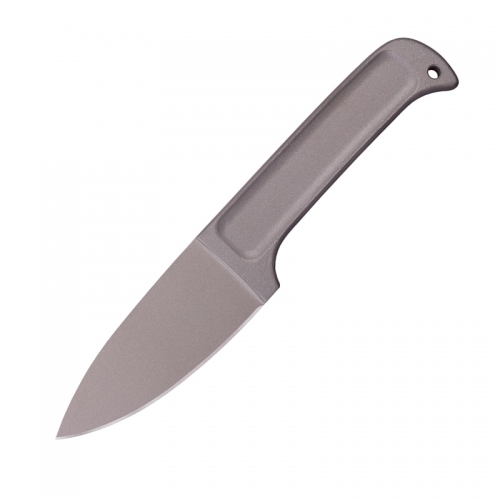 Key Features: full tang construction high carbon blade scabbard included Overall: 6.625″ Blade Length: 3.375″ Weight: 2 lbs 8 oz Specs will vary slightly from piece to piece.